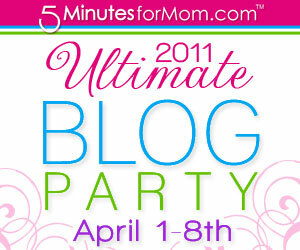 I am participating in the Ultimate Blog Party for the first time, and I’m kinda nervous about it! What do I tell those who are coming to visit me for the first time? How do I let you know ALL about me in just one post? Oh the pressure! Then, it came to me…my tagline…I’ll explain my tagline. It’s what we do at the House of Hills! And just an FYI – the house – it’s in the process of moving, so things have been a bit spotty around here. I’m getting back to it though. Truly I am!! The House of Hills is a GREAT place to live. We are a family that likes to plan. We menu plan. We try to be prepared no matter where we go. The Princess and I enjoy cooking together. 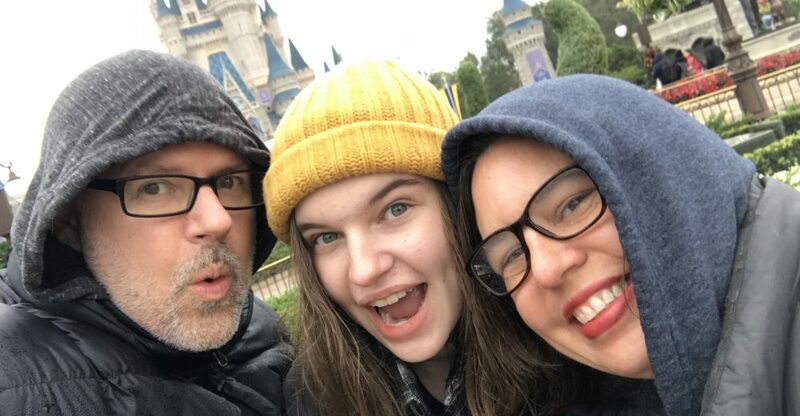 We LOVE to go to Disney. We enjoy living each day to the fullest, and enjoy sharing it with you! Here at the House of Hills, we love each other VERY MUCH. My Princess and My Sweetie and I have an amazing life and are so very blessed to have each other. I love to watch My Princess love others in her life. I love spending one on one time with her. I love watching her grow and change. 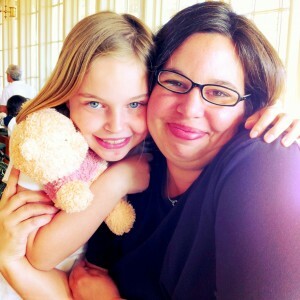 I love being her mom and My Sweetie’s wife. Truly my biggest joy. We love to serve others here at the House of Hills. I always have a freezer full of meals to give away to those who need one. Last November we participated in the 30 Day Give, and the entire family got into making sure we gave something every day. We are already planning for my next Birthday Party where we will pack boxes for Operation Christmas Child. We are always looking for new and fun ways to serve those around us. I love sharing the happenings at the House of Hills with my readers and learning new things from them. Be sure to come back and visit again! Oh, and my regular readers… did I leave something out? You know me best. This entry was posted in Blogging, Faith by KHill. Bookmark the permalink. Thanks for coming by Lisa. Up in the top right corner of the blog, you can click either the rss button or the email button and it will let you follow. Thanks for popping by my blog and leaving such a beautiful comment. I love your post and I have to say I love to cook and hate menu planning. Don’t know how you do it. I’m also dying to go to Disney! I love you blog and will definitely be back. I LOVE menu planning. It’s so freeing to me. I don’t always follow the exact plan, but REALLY like having a plan to start with, even if I end up changing it in the end. Hi! I am here from the UBP and eager to look around. I loved your Wordless Wednesday Disney pic… how fun! Thanks for coming by Alida. Disney was an AMAZING trip. SO blessed to be able to go. A freezer full of meals and meal planning? I have a lot to learn from you! How kind Shell. Click around. There are many posts and links about both. Very cool way to expand your blog friendship group. Thank you for coming by Rhoda! And, thank you for the compliment. Hope you found something fun to read. I love your photo. Too cute. What a wonderful blog. 🙂 Stopping by from UBP. Thanks for stopping by Bec.